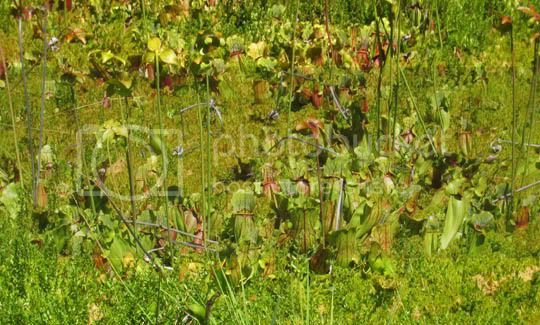 Welcome to Tipitiwitchet, here I have collected phine photographs I have taken of the Carnivorous Plants that I cultivate. 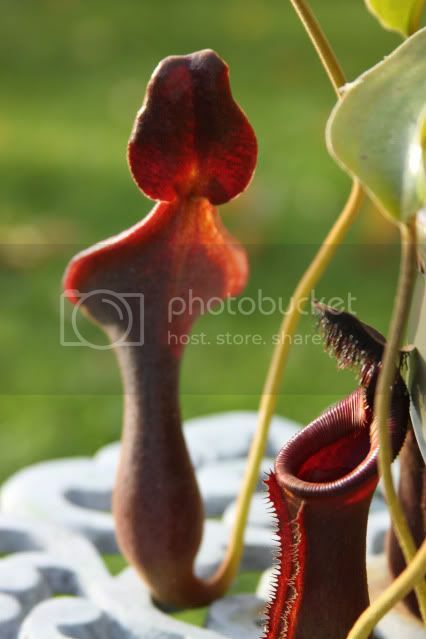 Tipitiwitchet is an old term for the Venus Fly Trap and a rascally clever one at that. 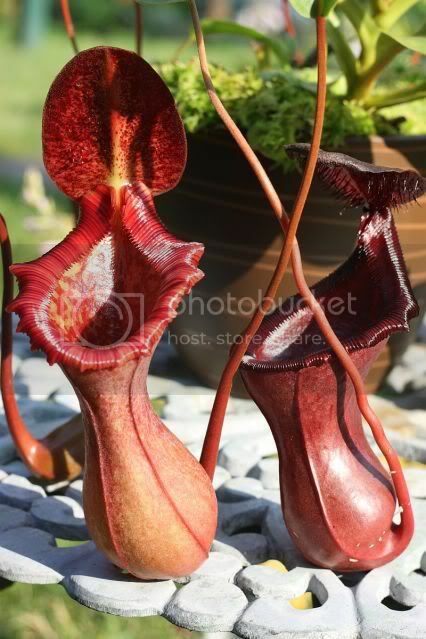 Here you will see those plants as well as the numerous other types of Carnivorous Plants that I have grown the last few years. I currently grow most of my plants indoors under artificial lighting which present their own sets of challenges and benefits. Required dormancy’s are observed by way of seasonal temperature changes and adjustment of the photoperiods. Some plants are grown outdoors in the frost-free months. 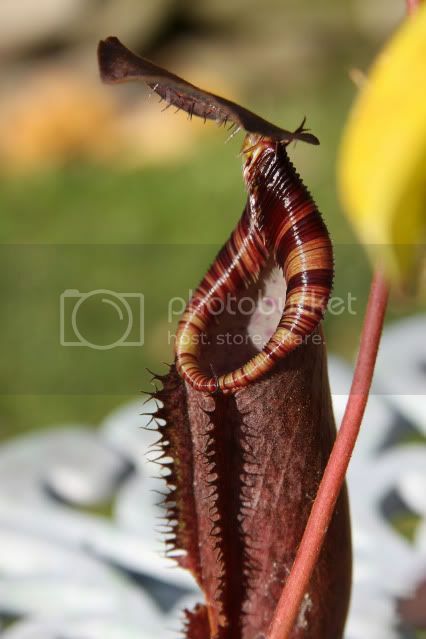 There are also photographs of the New England Carnivorous Plant Society Annual Exhibitions, other collections and events as well as a few locations where some of these plants grow naturally. 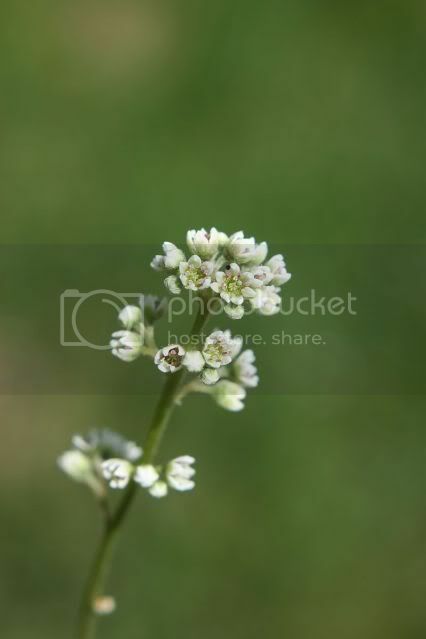 I hope you all enjoy the photographs I have posted here, and I will be updating this site in the future with helpful information that I hope could help you to grow these amazing plants as well. 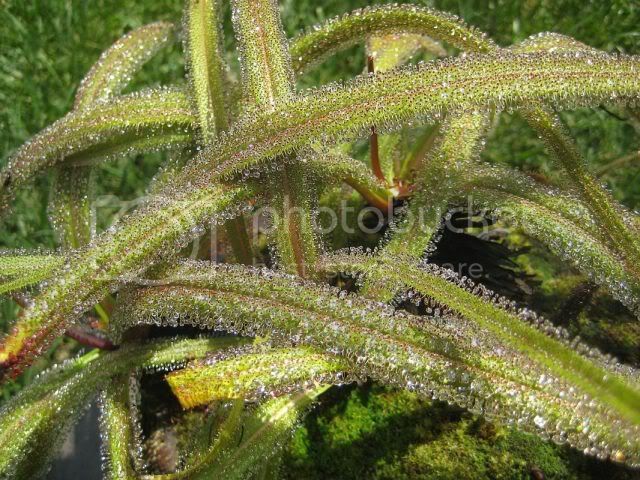 See KaelinStudios for pics of my solo art show of my photography of my carnivorous plants & "like" it while you're at it!